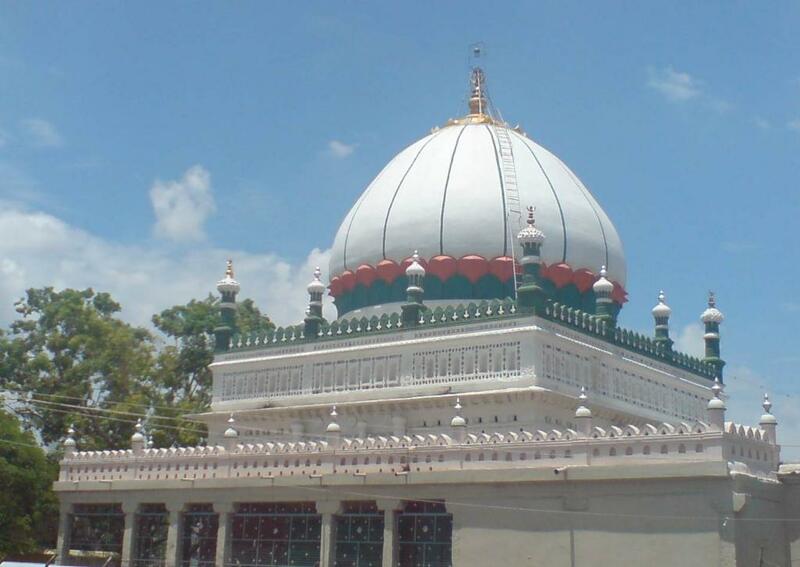 Hazrat Syedna Sultan Syed Baba-e-Nathar Sarmast Tabl-e-Aalam Dhool Samandar Hussaini Suharwardy (R.A) is one of great Sufi grand saints of India, he was the first Sufi to bring Islam to South India & Srilanka his original name was Sultan Syed Mataharuddin and he was a king who abdicated throne for sake of Almighty Allah. Tabl-e-Aalam Badshah Nathar Auliya was a king of Istambul, who abdicated the throne to spread Islam. He was commanded by Hazrat Mohammed Mustafa PUBH to spread Islam in India. He came to India along with 900 Qalandars to spread light of Islam and Tassawuf. 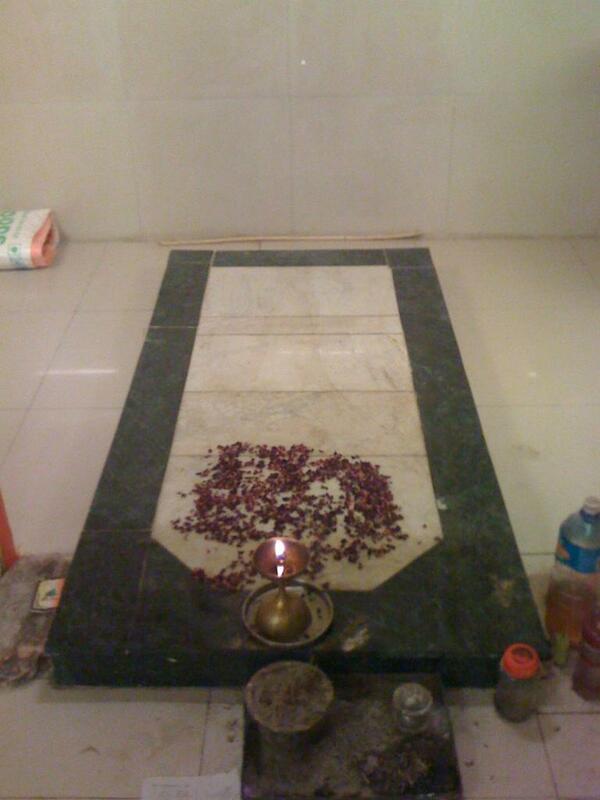 Baba Nathar Vali who was a Qalandar is belived to be known as Hazrat Dada Hayat Qalandar and Hazrat Mardan-e-Gyb by his spiritual presence in Dada Pahad and Sivanasamudram (Both in Karnataka). Baba Nathar Auliya was invoked into Sufism by Hazrat Shiekh Ali Zawalqi Par Parwaaz (R.A) an accomplished master into Suharwardia order. He rescued mankind from torments of demons and destroyed them from existence. Syedul Aarifien Sultanul Mashayaqeen Hazrat Syedna Khwaja Baba Fakhruddin (R.A) a great disciple and khalifa (Caliph) of Hazrat Baba Nathar Auliya (R.A). Hazrat Syedna Baba Fakhruddin Suharwardy (Rahmatullah Alaih)is a great sufi saint of 12 th century. His mausoleum is located in Penukonda, Anantapur District, Andhra Pradesh, India. 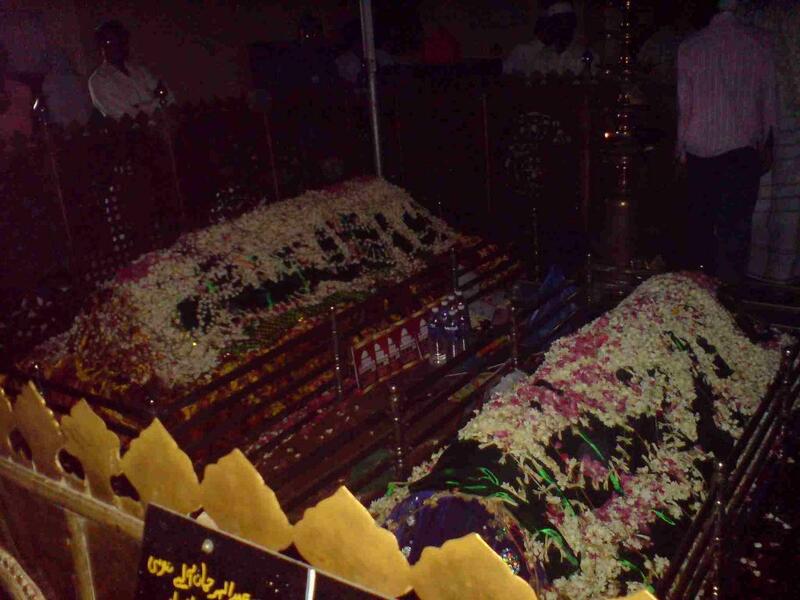 Before coming to penukonda, He was a king of Sistan, a province of Iran,renounced world for the sake of Allah, in the pursuit of the Almighty he found his Murshid (Spiritual guide) Hazrath Tabr-e-Aalam Baadshah Nathar Vali (Rehmatullah Alaih),who himself was a king who had too renounced world for the Almighty's cause, in a place called Tiruchirapalli (Tamilnadu).After serving His Master for 24 yeras on Master's command he left to Penukonda for spreading the truth. Hazrat Baba Fakhruddin (R.A) was given a miswak twig to identify the location, and was commanded to stay in the place where it sprouts, a night when Sarkar Baba Fakhruddin (R.A) entered Penukonda, as a practice he stuck the twig in ground and immersed himself in prayer and in the morning he found the twig sprout and decided to make the same place his abode. The miswak twigs planted 800 years ago is still green today in Penukonda dargah. Sarkar Baba Fakhruddin was bestowed with Sajjadagiri by Tabl-e-Aalam Badshah and it remains in the family of Hazrat Baba Fakhruddin. Since Baba was a Qalandar, the dynasty continued by the progeny of Hazrat Baba Fakhruddin's (R.A) brother Hazrat Syed Ali Chillakash, whose son and Khalifa of Baba Fakhruddin was Hazrat Syedna Baba Yusuf Qattal Hussaini Suharwardy (R.A). 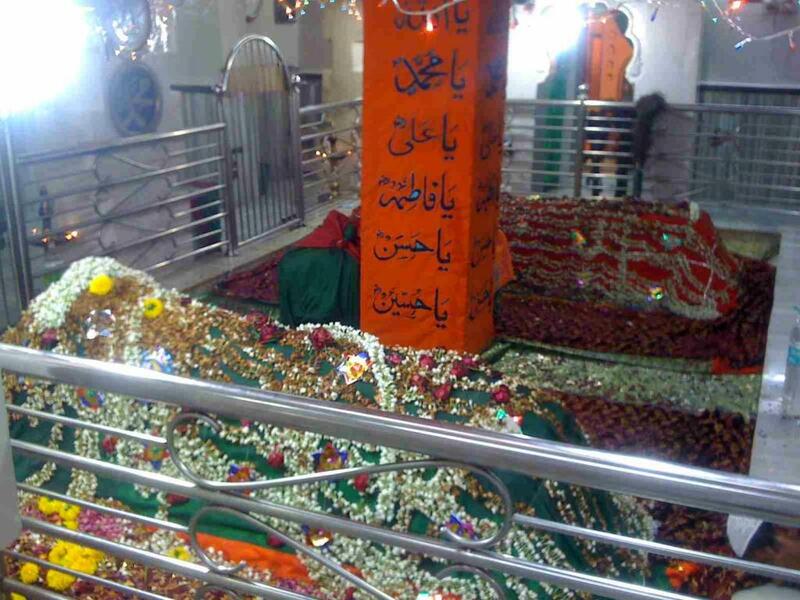 Dargah of Hazrat Baba Fakhruddin (R.A) is the abode of various chowks of different Fakirs which includes Rafai, Shah Jalali, Madari,Malang and Banawa. It is regarded as sadar chowk of the Andhra Pradesh, Karnataka and Tamilnadu region, its control spans on all the southern region dargahs. 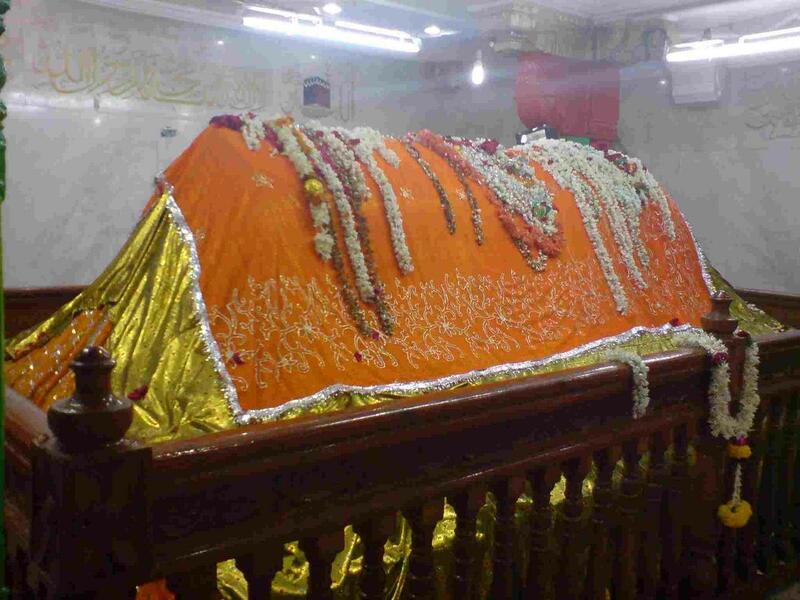 Hazrath Syed Shah Baba Hyder Auliya Hussaini Suharwardi (Rahmatullah Alaih) is a 12th century Sufi saint of Suharwardi order. He was the disciple of Hazrath Tabr-e-Aalam Baadshah Nathar Vali (RA), of Tirchy. His mausoleum is located in Mulbagal, Kolar District, Karnataka. Hazrath Baba Hyder-e-Safdar vali (RA), was originally named as Syed Ismail who was a king of Sabhunat, Iran. After renouncing the world , he was inducted into Surwardy Sufi order by his spiritual master, Hazrth Baba Nathar Wali of Tirch. hen Baba Hyder-e-Safdar came to India it was the regime of Gayasuddin Balaban in Delhi and Halebeedu Hoysala in Southern India. He settled in Mulbagal along with 300 qalandars and his companions, Hazrath Haji Makki and Hazrath Baba Syed Fatehullah Shaheed, and began to spread the word of the Suharwardy Order. Baba unified with Almighty in 1269 (11th of Rajab, 668 Hijri). 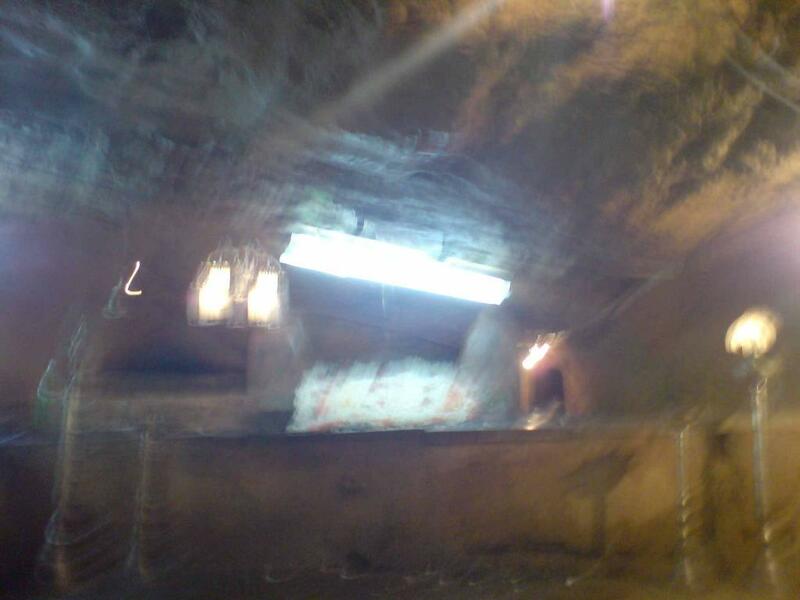 Baba Hyder-e-Safdar (R.A)’s first Urs sandal was anointed by Syedual Aaarifien Sultanul Masakin Qutubul Aqtaab Hazrath Syedna Khwaja Baba Fakruddin (Rahmatullah Alayh) of Penukonda who was also a desciple of Hazrath Baba Nathar Vali (RA). 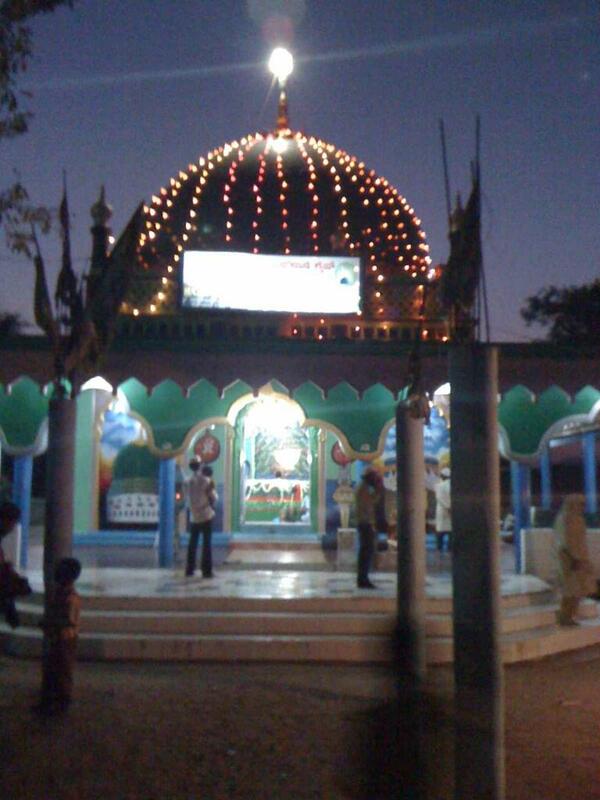 Dargah of Baba Hyder Wali is revered as Saani chowk for Karnataka and Andhra Pradesh regions by fakirs and the abode of Hazarath Baba Fakhruddin (R.A) is Sadar Chowk for these regions. His mausoleum is visited by people of all faith and religion. Urs of Hazrath Baba Hyder-e-Safdar (RA) is celebrated every year on 11th of Rajab (according to Islamic calendar) which is attended with lots of people from various parts of India.